SunGuard - Kobyco - Replacement Windows, Interior and Exterior Doors, Closet Organizers and More! Serving Rockford IL and surrounding areas. Kobyco, Inc. has been in the business of remodeling for almost 40 years; and in those years of satisfying homeowners in Rockford, Loves Park, Belvedere, Roscoe, and Rockton with our products and installation, we’ve been able to provide even more remodeling solutions with the same quality and expertise that we are already known for. 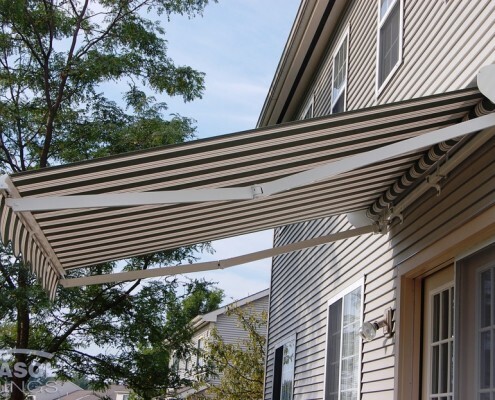 And one product line that we’ve added is SunGuard retractable awnings. 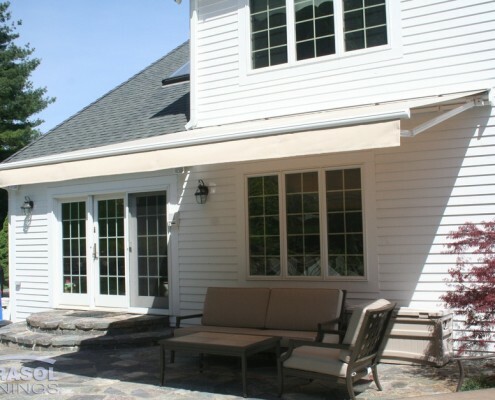 SunGuard is Kobyco’s retractable, acrylic fabric window awnings, custom made just for your home. 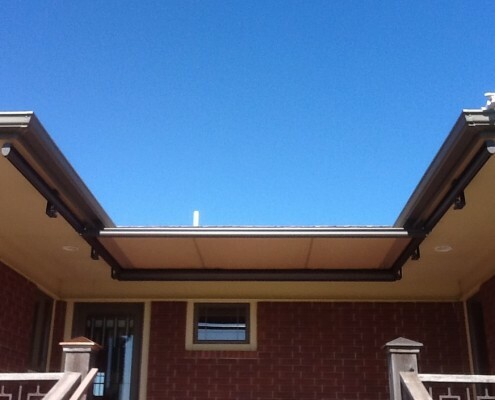 With SunGard, you have the choice to cover a single window, multiple windows, or patio doors. 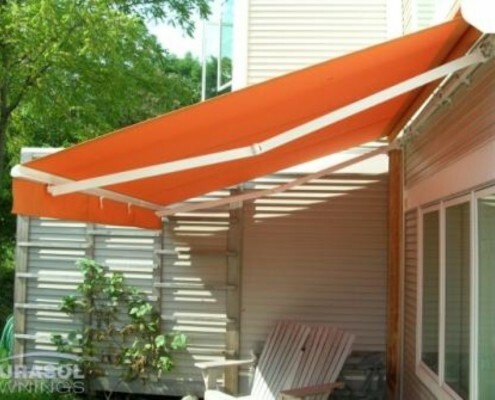 These retractable awnings give you shade and solar control when you need it in warmer weather, and allow full sunlight and solar gain in the winter. 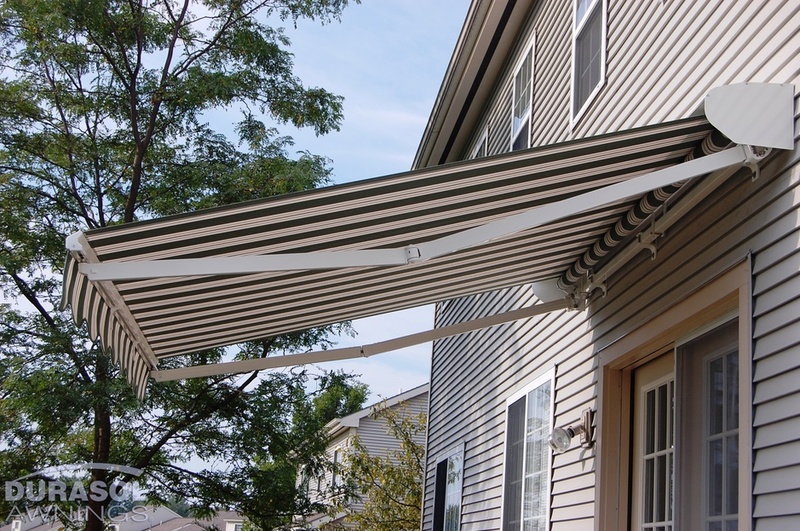 You can order these awnings with manual or motorized operations. 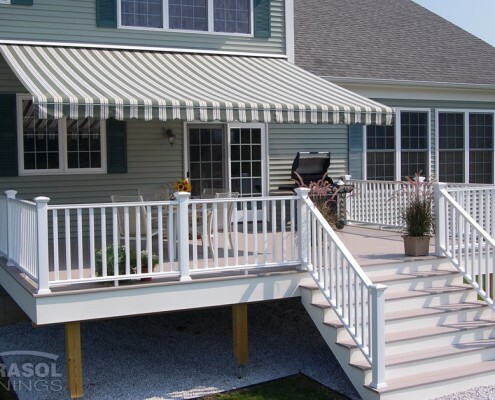 When you pick Kobyco Inc. for your solar shade solutions, we provide you with a full line of shading products for your home, deck, or semi-enclosed open living areas—roofed open porch areas. 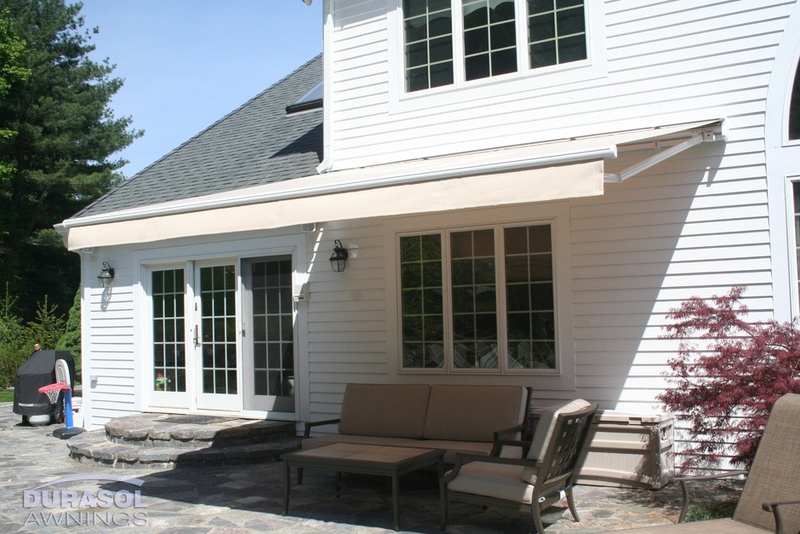 Kobyco can also build stationary awnings for your home with energy saving fabric to give your home that unique exterior aesthetic appearance. 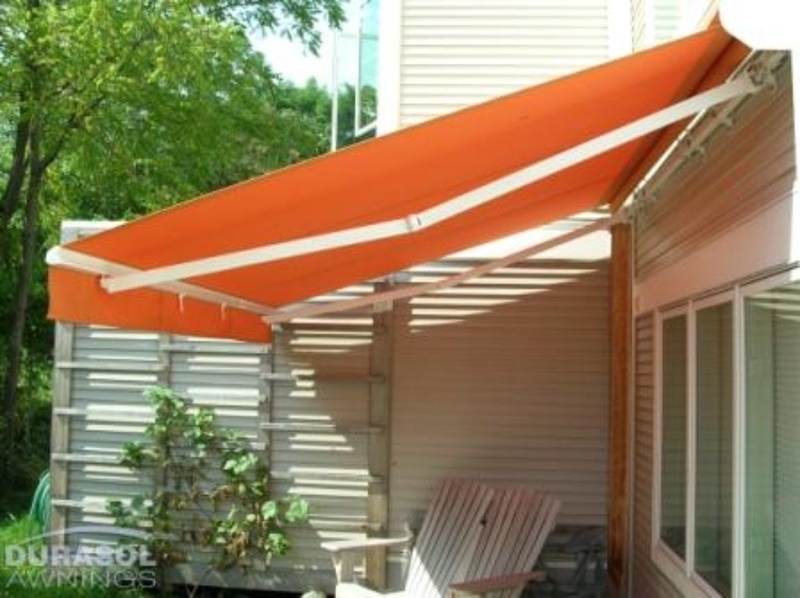 We go further in pleasing you because our stationary awnings are available for your commercial storefront with the same great fabric color choices. 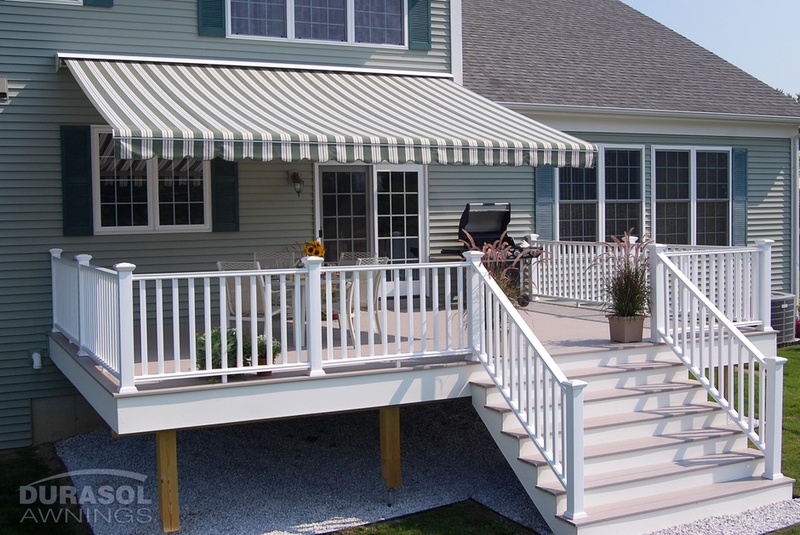 Our awnings are built to complement both your home and business. 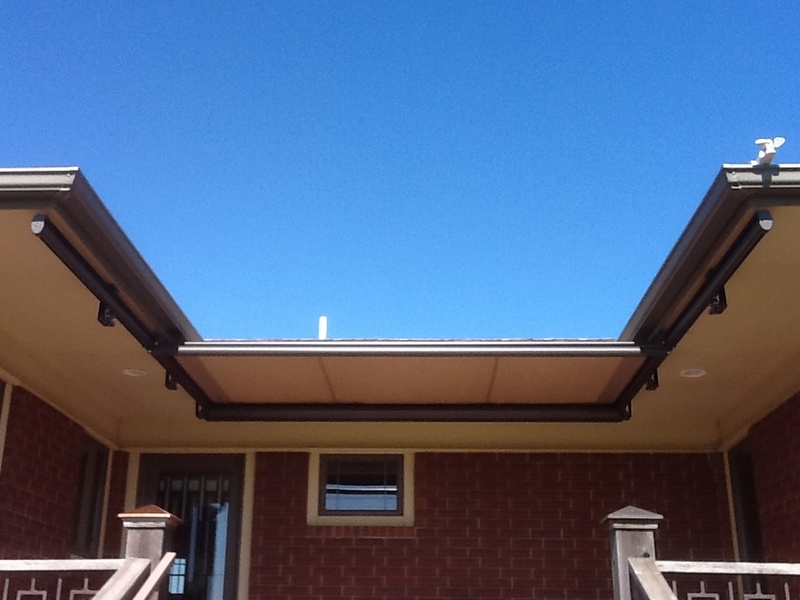 Kobyco will design and professionally install the shading system that best suits your needs. 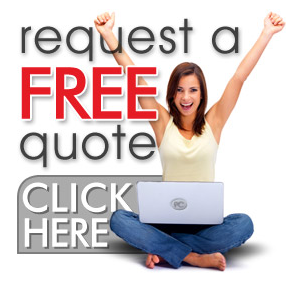 Call us for a free consultation or visit our showroom to see our displays, pick up literature, and talk to our knowledgeable staff. 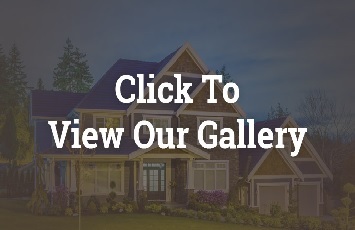 Because we are homeowners, too, we understand your needs and we’ve got you covered.